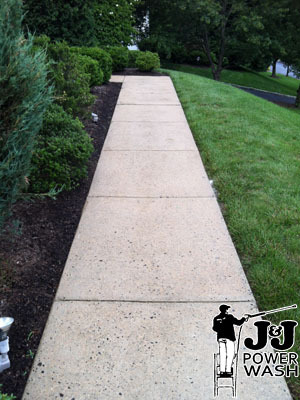 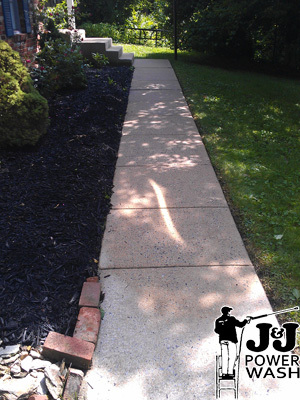 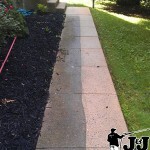 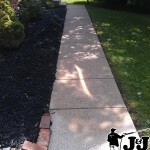 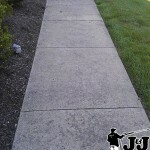 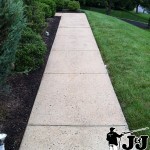 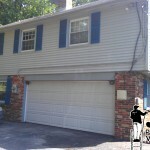 Most sidewalk that we are asked to pressure wash are made of concrete or a similar material. 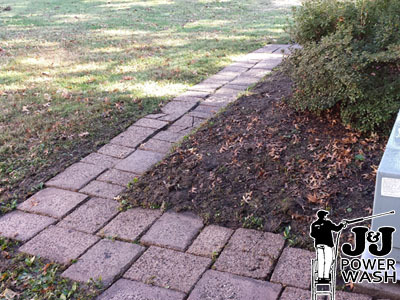 However as you can see in the before and after photos above we occasionally are asked to power wash brick sidewalks and flagstone sidewalks. 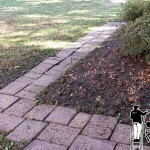 In either case a sidewalk in terms of difficulty is one of the easier do-it-yourself projects a homeowner can handle. 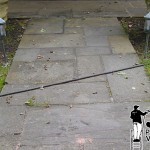 I will emphasize the word difficulty in the previous sentence because while powerwashing a sidewalk can be easy it can also be extremely time consuming. 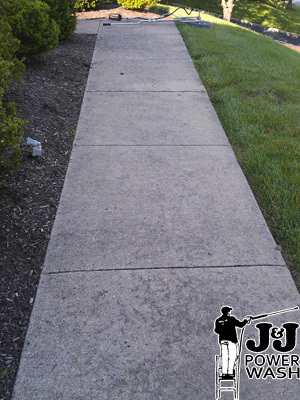 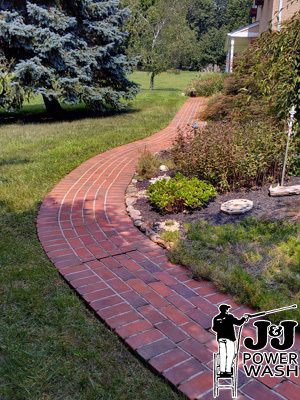 A professional pressure washing contractor, like J&J Power Wash, will use a flat work machine, which looks similar to a floor buffer and cleans anywhere from a 12 inch diameter area to a 48 inch diameter area, depending on the size of the machine. 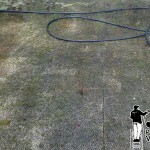 A residential pressure washer on the other hand only covers an inch or two diameter area depending on the nozzle you use. 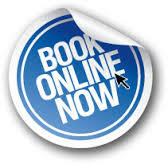 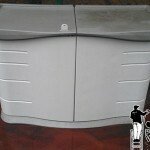 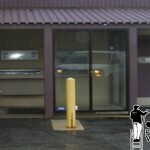 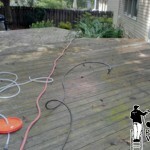 If you have free time go ahead and try it yourself and if is seems like to large of a job give us a call. 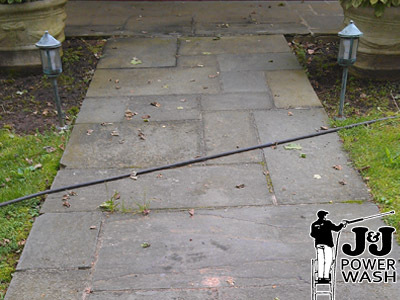 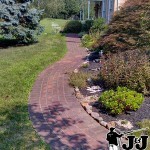 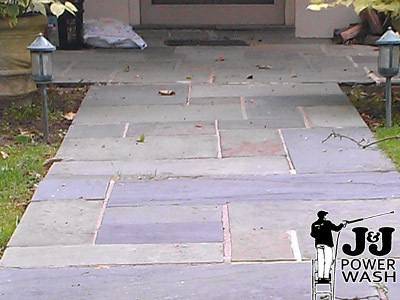 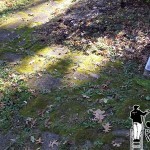 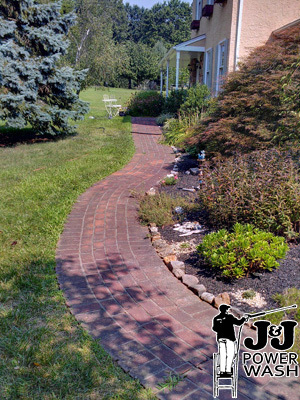 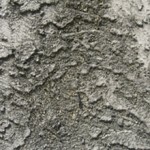 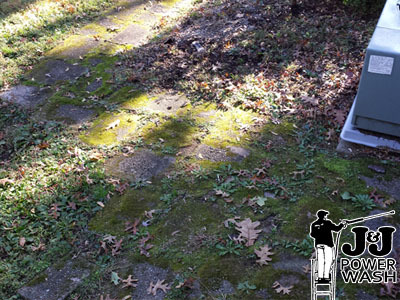 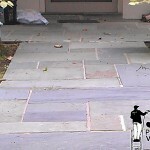 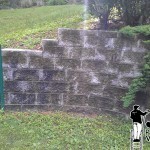 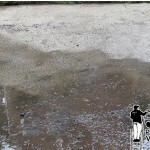 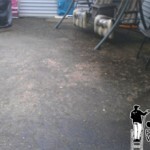 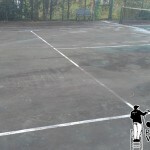 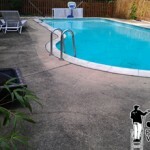 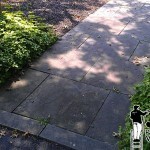 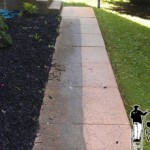 The process of pressure washing a sidewalk, regardless if it is made of concrete, brick or flagstone, is quite simple. 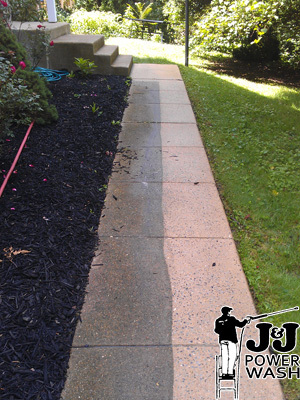 Just spray your cleaning agent on all exposed areas and wait several minutes to allow the cleaning agent to loosen any dirt or stains. 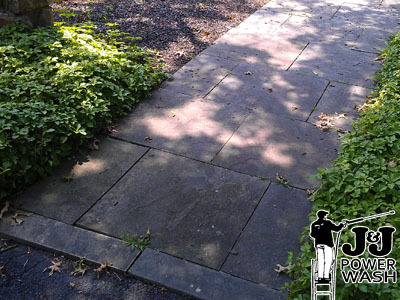 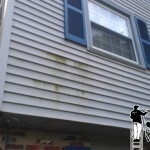 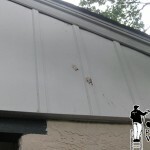 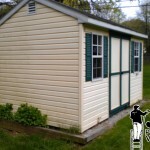 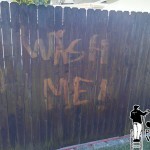 You should start at the point of highest elevation so you do not have to power wash any areas twice. 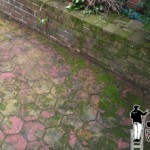 If there are several noticeable stains you may want to take a soft tip brush and scrub clean. 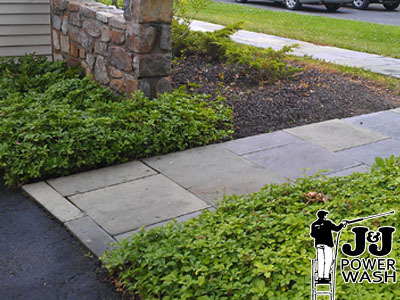 Then, rinse clean by pressure washing every square inch of exposed concrete. 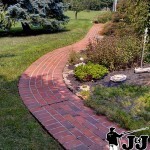 Again, this is not a difficult project, just time consuming.